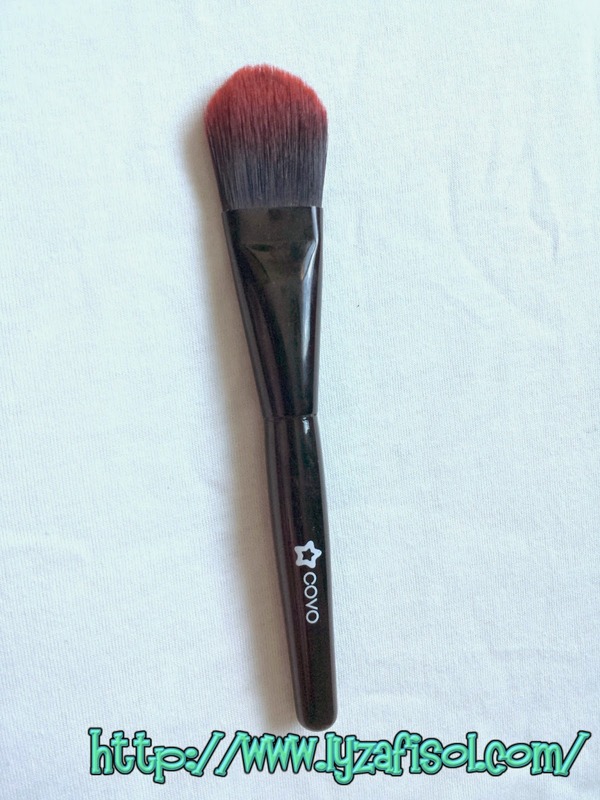 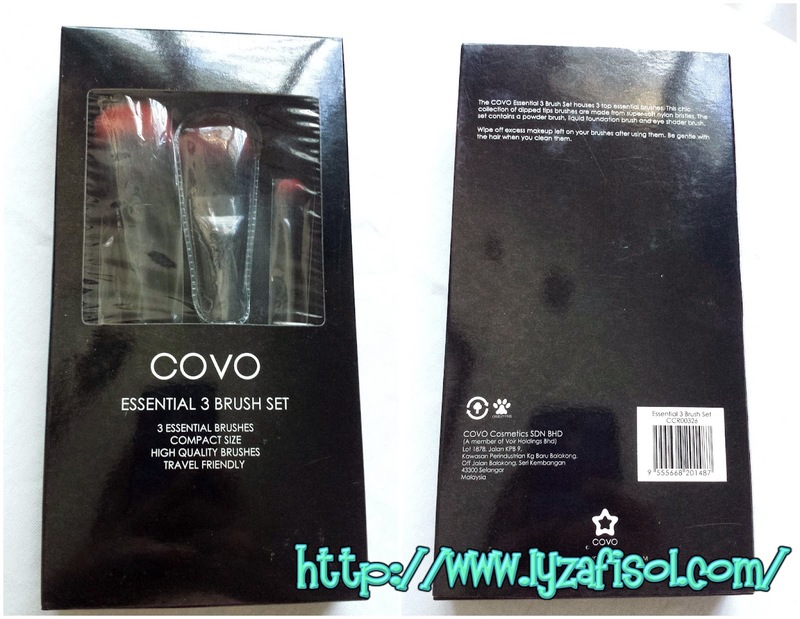 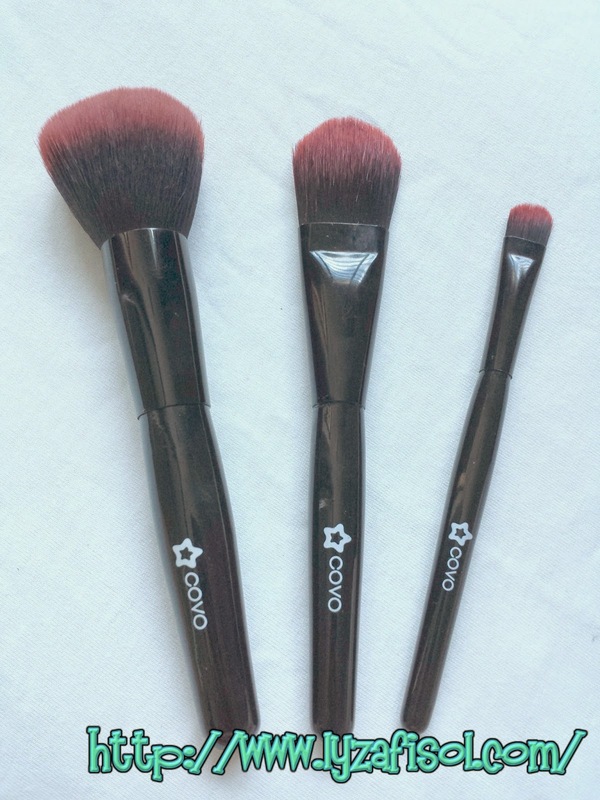 "The COVO Essential 3 Brush Set houses 3 top essential brushes. 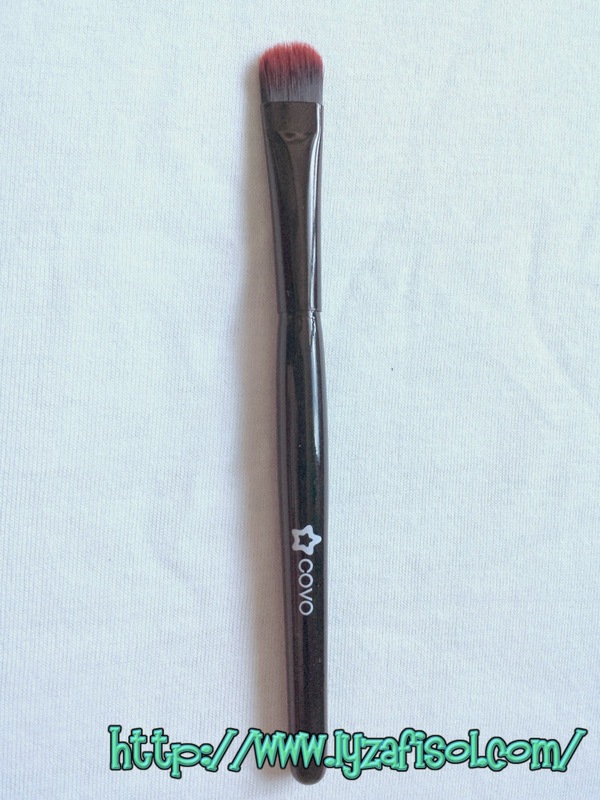 This chic collection of dipped tips brushes are made from super-soft nylon bristles. 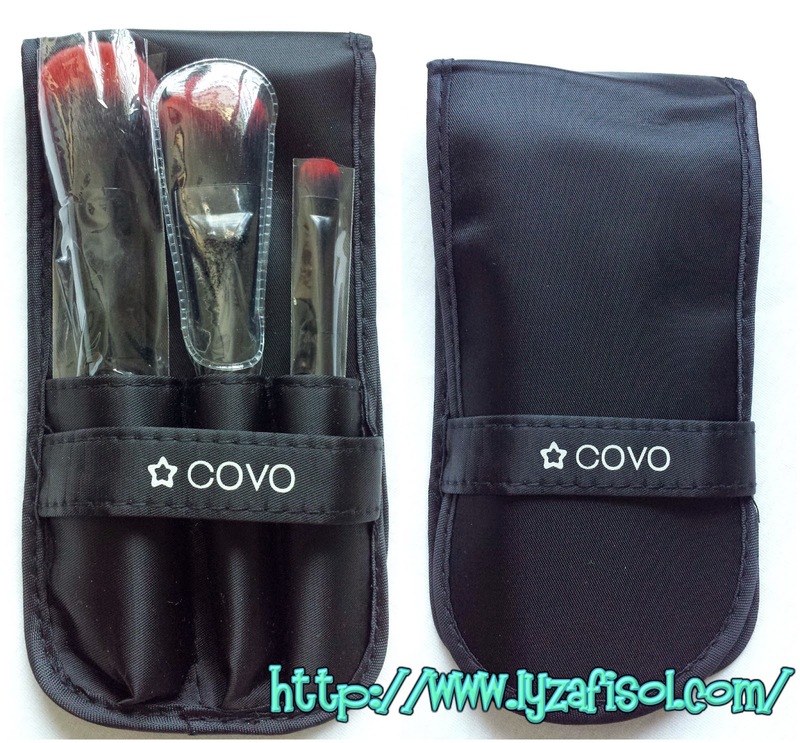 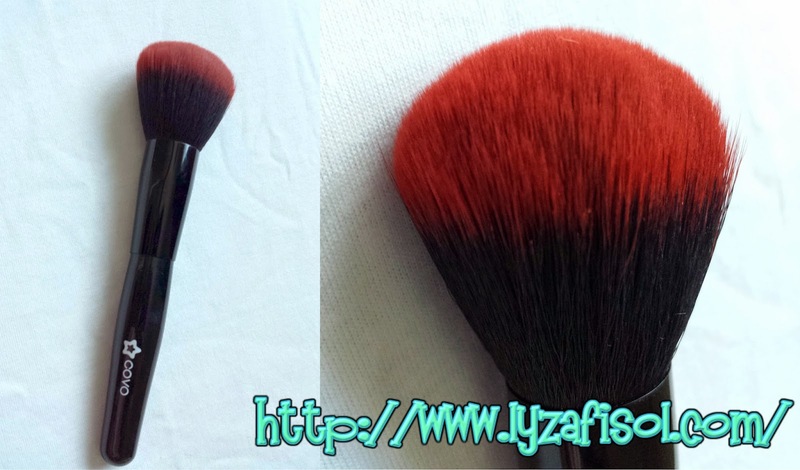 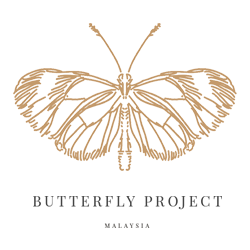 The set contains a powder brush, liquid foundation brush and eye shader brush"
yang ni so-so je bagi aku, sebab aku cuba gunakan dengan eye shadow biasa, macam tak berapa best sapuan dia...but, ada baca review, this brush is suitable for eye shadow cream, so maybe one day boleh cuba tengok...kan..
sekian sahaja review untuk harini...hehehhee...what's next!